You are here: Home » Bali, Indonesia – Island of the Gods! Bali, Indonesia – Island of the Gods! Bali, Indonesia ~ Some people call it the Island of the Gods, while others simply call it a weekend getaway. 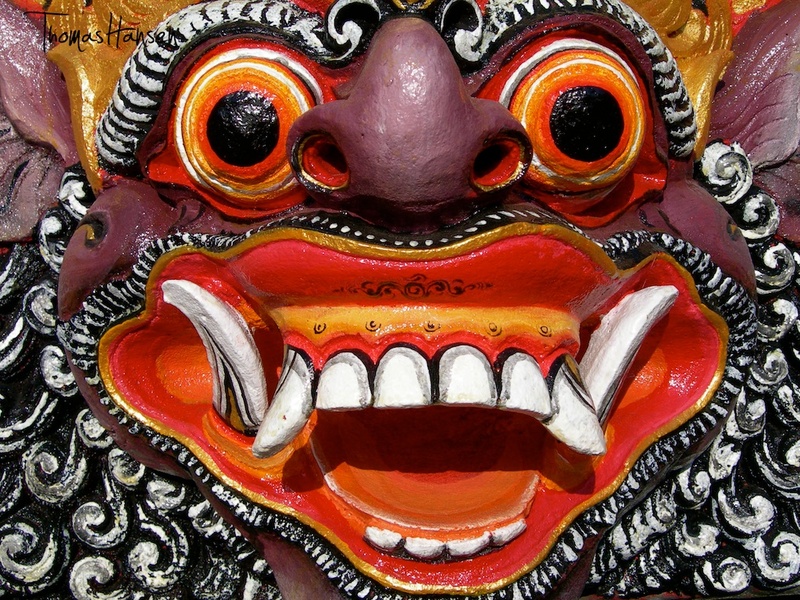 Millions of foreigners are drawn to Bali annually, and the numbers have been steadily increasing over the years. So what is it exactly that draws so many to Bali? It’s complicated really. Perhaps it’s the charming people, the religious ceremonies, the tropical climate, the good surf, the nasi goreng, the unique architecture, or simply just the Bintang. Whatever the reason, Bali is one of a kind, and simply can’t be missed on any traveller’s bucket list. Check back each day this week for new posts that will help you plan and get excited for an incredible adventure! 04-05-2012 – Going to Bali? Dot Your I’s And Cross Your T’s!